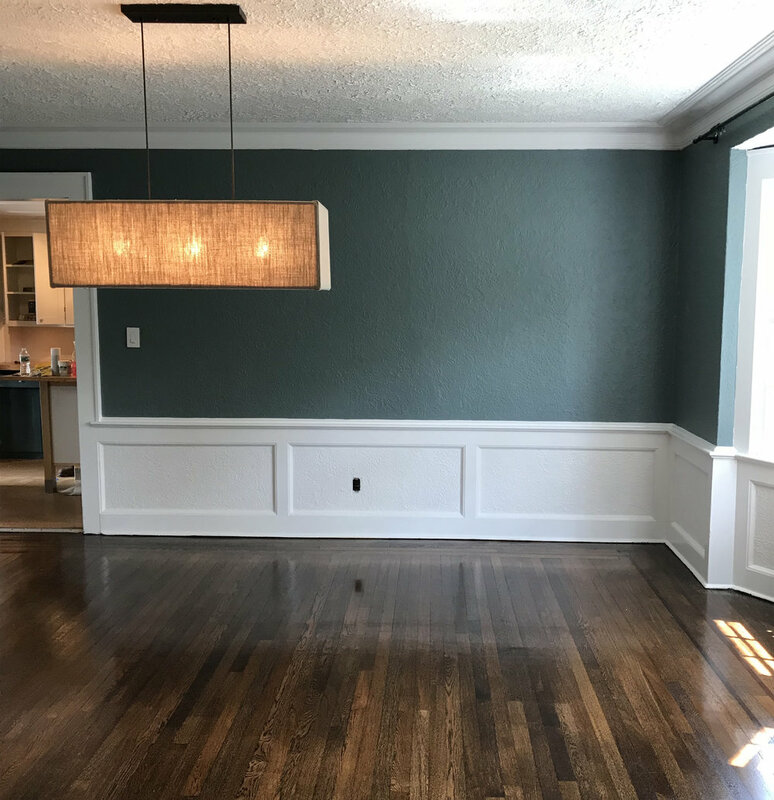 A very lonely dining room in need of a lot of love. My initial vision for the dining room was black chairs and a lighter oak/gray wash table. I've already compromised on the black chairs because the shape I liked best were sold out everywhere and well, budget. 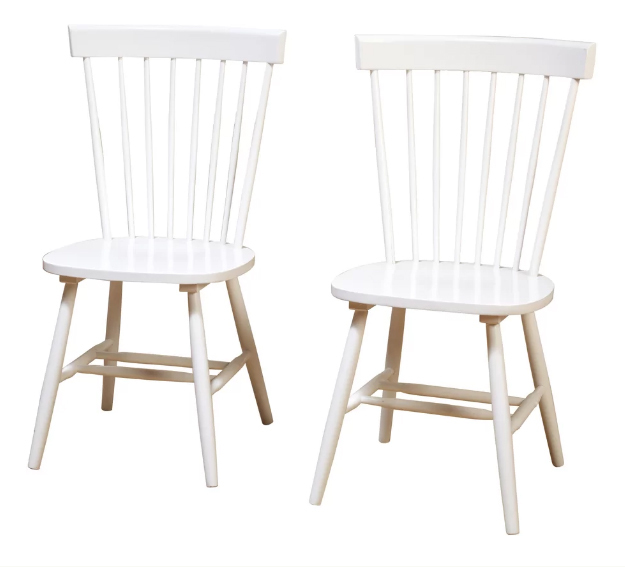 So instead of black chairs, we have white chairs - will I get ambitious and try to spray them black? TBD. 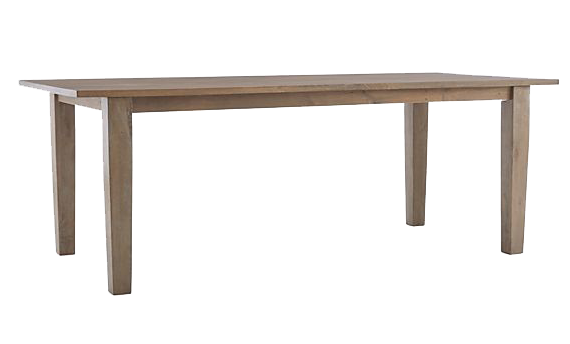 I originally ordered this Basque Gray Wash Dining Table for the dining room, but ordered the 65" version and it was definitely too small. 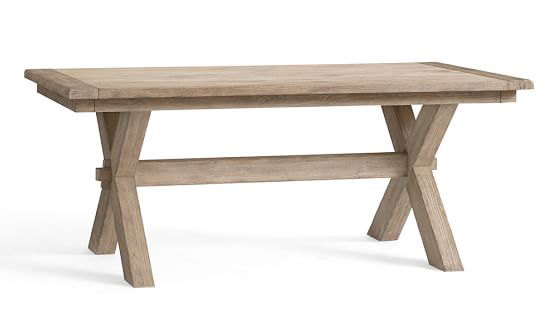 [side note: I've cut a million corners in my own project that I would never do in another project...this was one of them] So now I'm back on the hunt for the perfect dining table. I've searched high and low, probably looking at nearly every table on the market right now. Here are some of the top contenders. Vote for your favorite in the comments, because I'm not sure if I can look at many more!